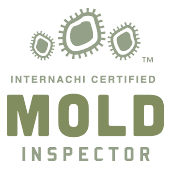 The price for a home inspection varies depending on the size of the house (square feet), the age of the house and also if there are any other ancillary inspections needed such as a radon, mold or septic inspection or a WDO (termite) inspection. 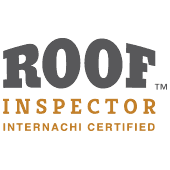 With the amount of money you are spending on your house it would seem to not be in your best interest to try to save a few dollars on your home inspection by going with the cheapest, more than likely newest, home inspection company. A lot of companies know that we are a leader in the industry and they try to come in right under us with their pricing. In today's economy , we all want the most for our money. A truth that I have learned over the years is that the cheapest price is not always what we really want. Most people look for three things when making an investment like you are 1. the finest quality, 2. the best service available, and 3. the lowest price. 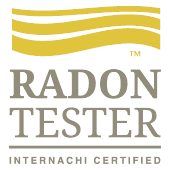 I have never yet found a company that could provide the finest quality and the best service for the lowest price. For your long-term happiness and peace of mind, which of the three would you be willing to give up? Fine Quality? Excellent Service? or Low Price? Price is what you pay... value is what you get.